In the comic book world, Marvel and DC Comics are kings. But sometimes it’s easy to forget the companies standing in their shadows. The Dark Horse company has made its bones by giving titles to the lesser-known heroes in television and movies: Robocop, James Bond, the Predators; you name the hero, Dark Horse has published it. But where Dark Horse really shines, what it really loves to do, is to cross two franchises together and see what happens. Superman Vs Terminator. Batman Vs Predator. 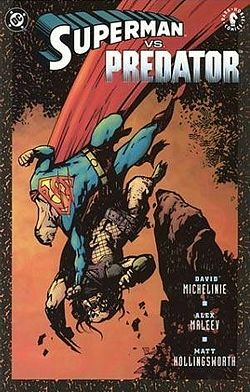 In 2011, Dark Horse yet again did the impossible: Superman Vs Predator. Unfortunately, thanks to some sort of alien virus from a Predator ship in the middle of nowhere, Superman is significantly less super. Which makes sense, since this is Superman we’re talking about here: weakening the Man of Steel was the only way to level the playing field. Otherwise, this battle of titans would never work. The art is uninspired. Superman’s face is chubby, but this is ridiculous. Looking at Superman is like looking at Rocky Balboa at the tenth round: ugly, bloated and sweaty. Other characters suffer the opposite: they are light sketches without much physical features. Half the time the characters are mere blurry stick-figures. 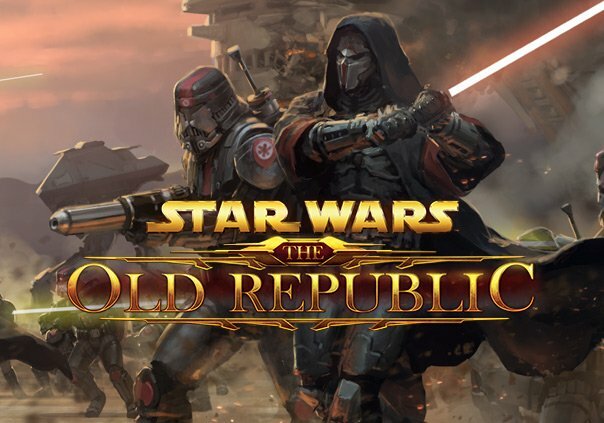 Unfortunately, the characters are pretty weak. There’s the muscled mercenaries hired by the evil masterminds (we’ll get to him in a moment). The captain is your typical arrogant fighter. His role is to sprout some cheesy dialogue and then get impaled by the Predator. Don’t get me started on the two main antagonists (who are so cliché that their names aren’t really worth mentioning). The mastermind behind the Predator ship excavation turns out to be a scientist fixated on the belief that humanity has gotten weaker for supporting the lives of the physically and mentally disabled. It’s those crippled people that are holding humanity back on the evolutionary scale. Those poor, unlucky few must die in order for the strong, normal people to rise up and claim their true destiny. Typical Nazi wanna-be stuff; comic books are full of them. The fact that the minds behind this crossover chose this villain angle is a sign that the well of creativity was running dry. But none of that really matters. 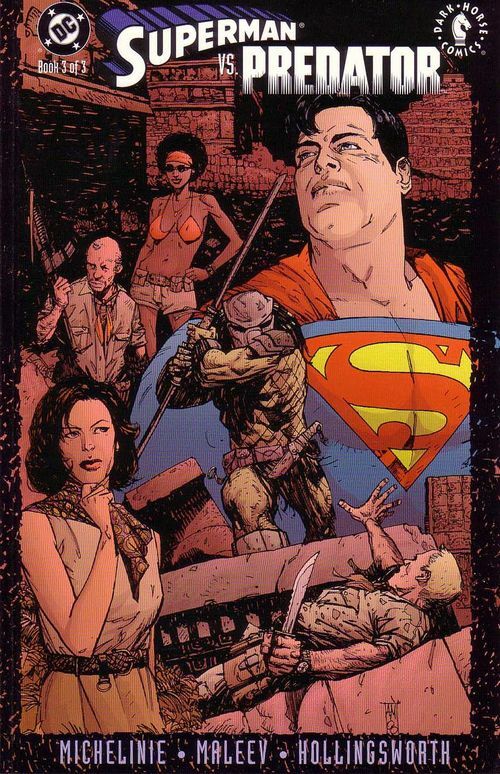 We’re not here to read about B-movie rejects, we’re here for the main event: Superman and the Predator. Krypton’s Last Son versus the Yautja . . . you get the idea. Unfortunately, the grand battle between these two warriors never happens. In fact, Superman and the Predator rarely appear on the same page. All we see is Superman stumbling and fumbling about, pretty useless without his powers. Most of his internal dialogue is inspirational stuff, about digging deep for one last show of strength to come through for his fellow prisoners. The only real time these characters interact is when the Predator gives Superman the antidote that restores his powers, and that’s after everything’s been tidied up nice and tight. Crossovers between ridiculous characters have become Dark Horse’s niche. However, juggling the weight of powerhouses like Superman and the Predator can be a heavy burden, and it’d be foolish to think that there won’t be some slip-ups. Such is the case here. What was supposed to be a knock-down, drag-up fight fizzled into a depowered Superman whining about how he can barely save the day. My advice? Skip this one.